The exhaust system often goes unnoticed by many car owners as the whole process of conversion of harmful gases into water vapour, and the movement of emissions runs at the back of your vehicle. 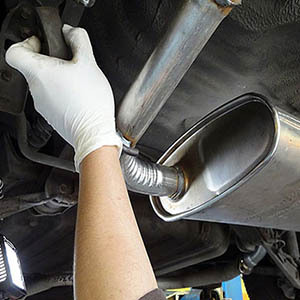 We repair the various parts of the exhaust system and replace mufflers, catalytic converters, exhaust pipes, etc. Our team conducts scheduled maintenance of the exhaust system components and keeps them in the smooth working condition. I thought I would never get to drive my lovely Ford again after it went through a terrible accident, but, to my surprise, the mechanics and panel beaters at Performance Plus did amazing job of bringing it back into the fine condition. Thanks! Great service! 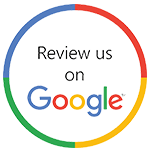 Very helpful team –They accommodated my car at the last minute and completed all work soon, without charging anything extra.